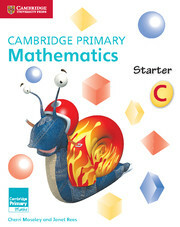 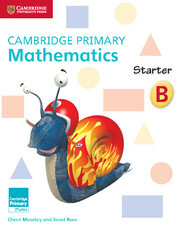 Cambridge Primary Starters are complementary activity books which are specifically designed as preparatory activity books before children embark on the Cambridge Primary Curriculum at Grade 1. 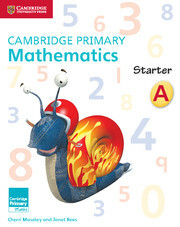 The Starters provide a range of activities which will help children acquire the vital numeracy skills they will need for primary school, such as numbers, counting, identifying shapes and comparing sizes and quantities. 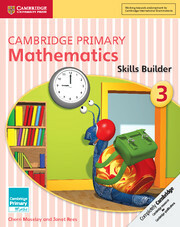 They include discreet activity guidance for teacher or parent as they support their child in completing the activities. 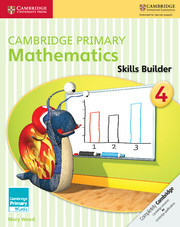 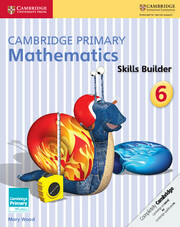 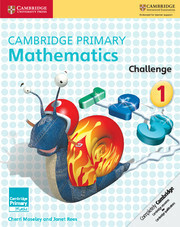 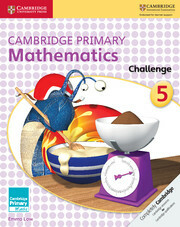 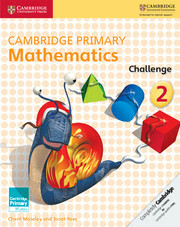 Specially designed preparatory activities prepare children for the Cambridge Primary Mathematics Curriculum in Grade 1.